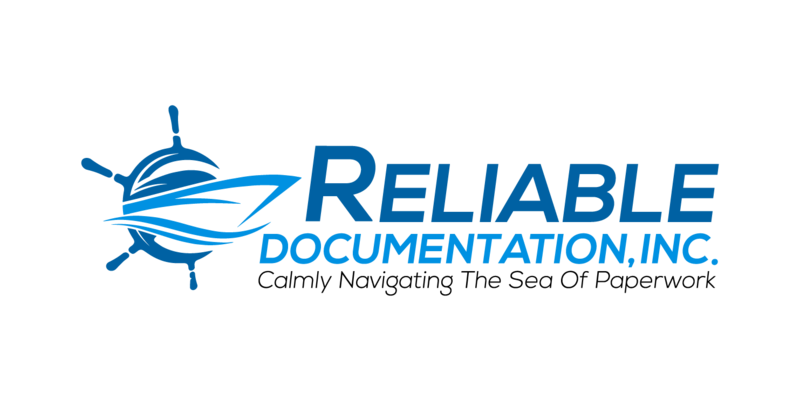 Reliable Documentation, Inc. (RDI) brings an unmatched level of experience and knowledge in the marine industry as well as an incredible level of understanding for customer service. At the helm is Kathi (Krencik) Ford who previously spent 20 years running another well-known documentation service. She was also twice president of the America Vessel Documentation Association (AVDA) with a total of 10 years on their board of directors. Kathi is joined by the very capable, Andrea Wood (whose parents also have their roots in the marine industry) and has spent time in vessel finance as well as has experience working directly for a prestigious brokerage firm. Together, Andrea and Kathi have over 30 years of experience in vessel documentation and registration. With their confidence and knowledge they are focused on client satisfaction, ensuring that each transaction sails smoothly. They understand that brokers, as well as both buyers and sellers should not have to worry about the documentation or registration paperwork on their vessels. Leave the task of that tedious paperwork to the professionals! Reliable Documentation, Inc.
Kathi and Andrea welcome you with open arms, fresh coffee and plenty of free parking.